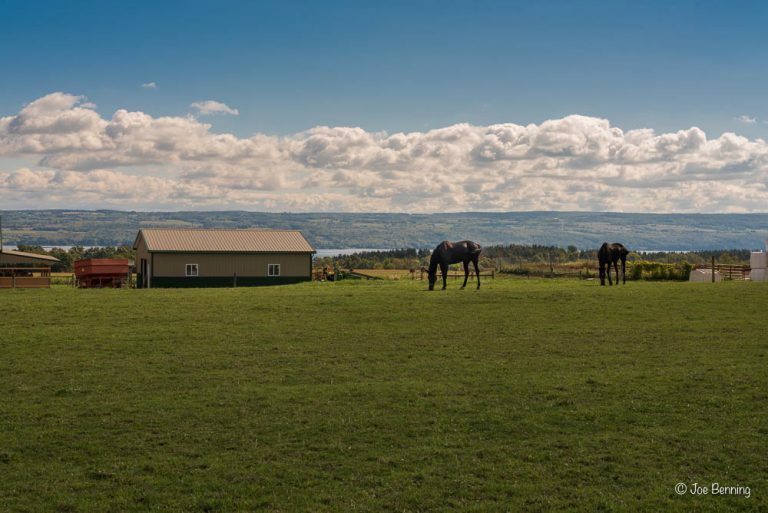 We are back from a short visit to the Finger Lakes region of New York State. The region is gorgeous, especially as the leaves begin to turn as fall arrives. 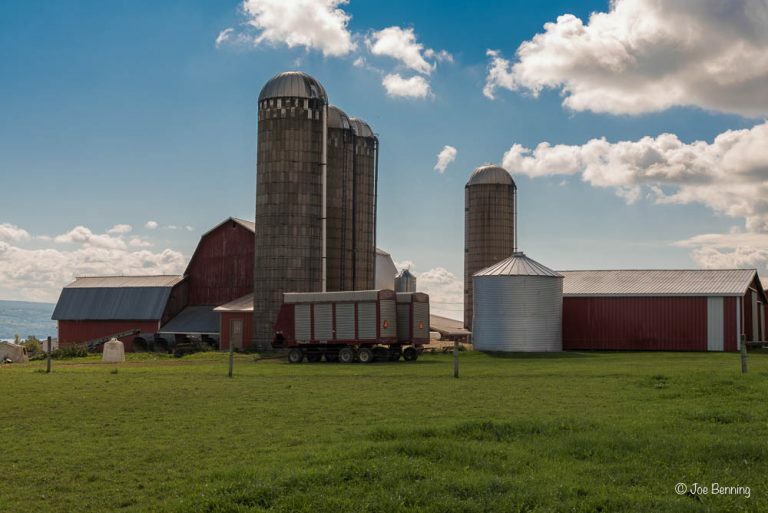 Small towns dot the landscape, and except for the larger cities like Ithaca, home of Cornell, it is mostly rural territory. 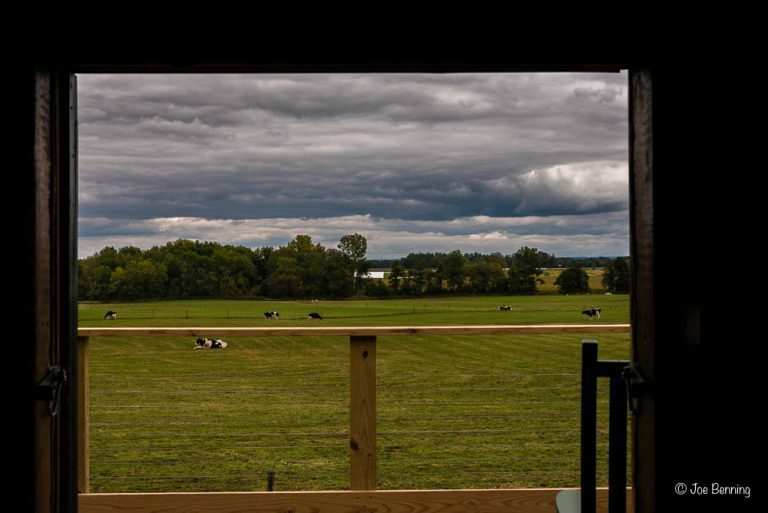 And it has those scenic lakes, particularly Lake Seneca and Lake Cayuga. Seneca is the largest and deepest of the Finger Lakes measured by area; it extends to a depth of 618 feet at its deepest point. 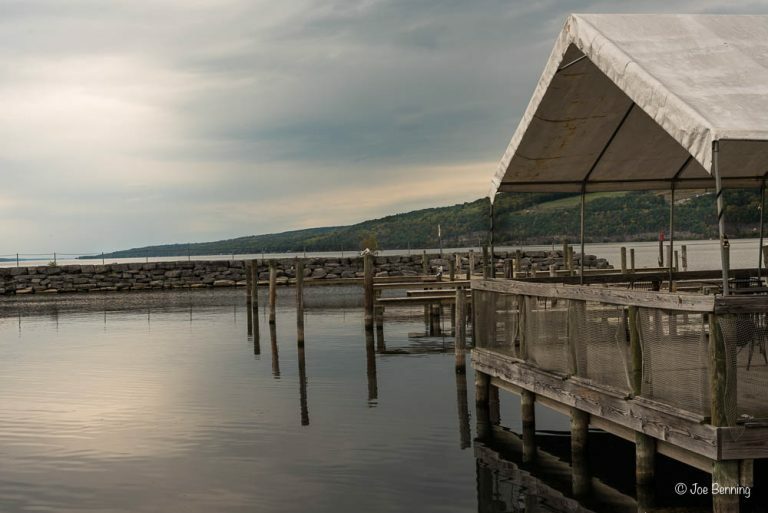 Cayuga is the longest lake at 38 miles, but it is not as deep as Seneca. Cayuga’s maximum depth is 435 feet. In addition to the beautiful scenery, the area has lots of vineyards, so of course we went wine tasting. And we had some very nice Cabs and Chards. The Finger Lakes region is home to the Women’s Rights Movement, and it has a number of museums celebrating that fact. Like all political movements, in the fervor of the moment the participants tend to get carried away. 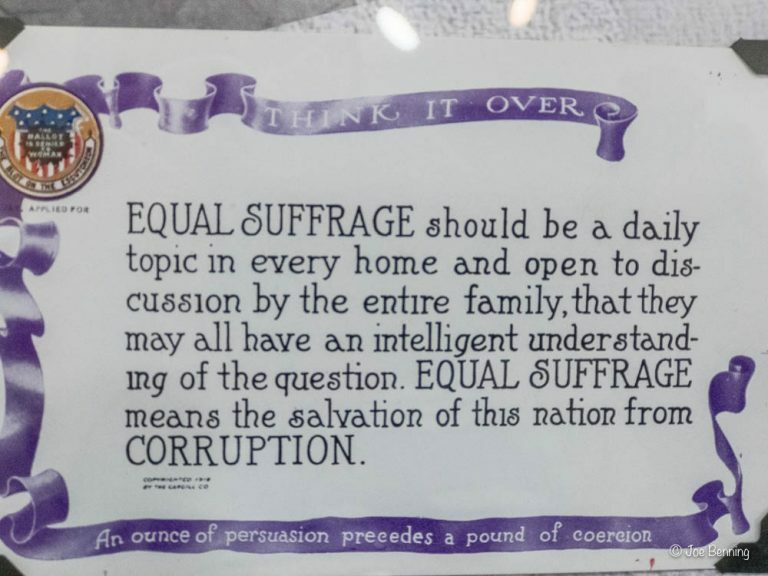 The early suffragettes claimed that by allowing women to vote the nation would rid itself of corruption. 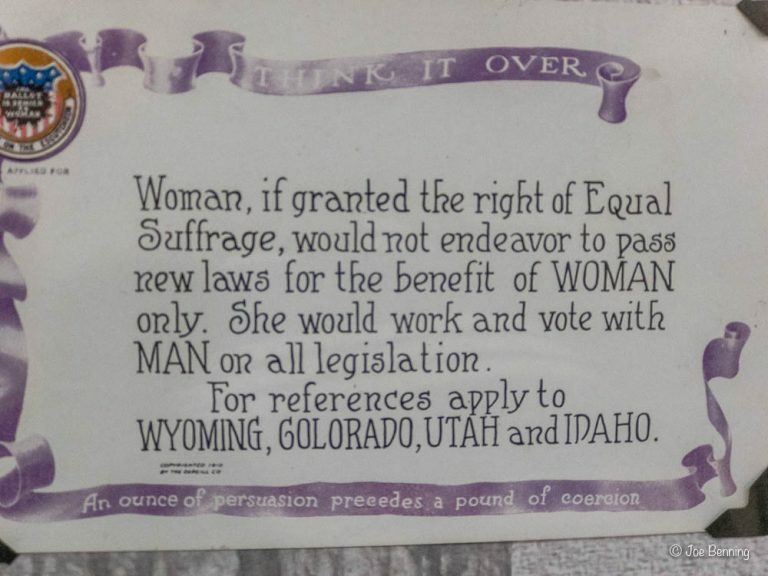 Moreover, they insisted that women would never support legislation in favor of women only. Well, we know how that worked out. (See below). 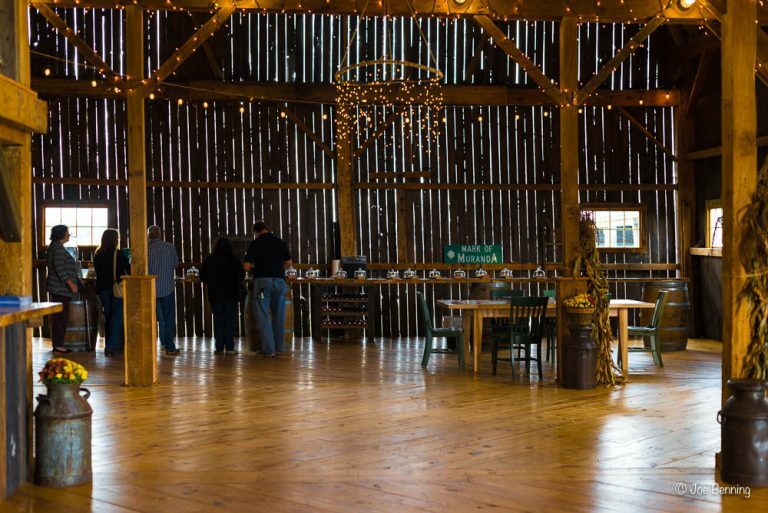 All in all the Finger Lakes region is well worth a visit. But unless you are a professor at Cornell or a wine producer, there doesn’t seem to be all that much opportunity here. Anyway, some photos of our travels below. Please click on the photos below to see large, high resolution versions. 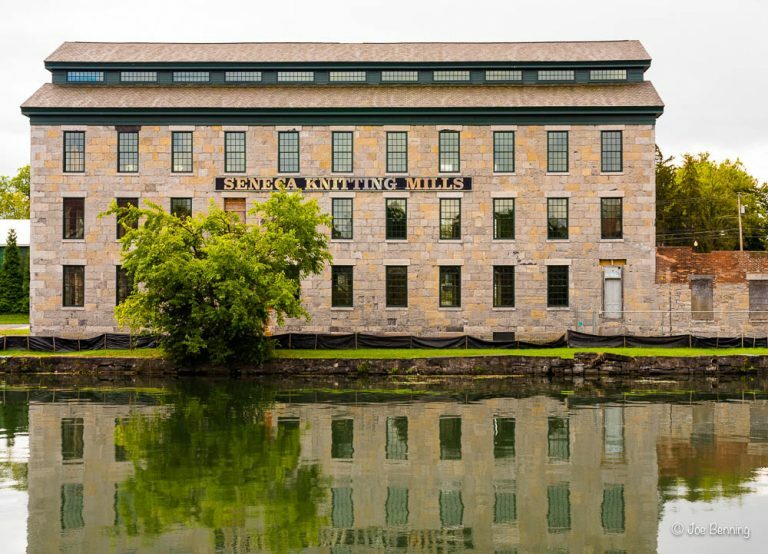 Seneca Falls, NY, USA — Sept 30, 2017 — The Seneca Knitting Mills building, due to re-open in 2018 as the Center for Great Women. Editorial Use Only.